Propellerhead has released today a new public beta version of their Reason DAW that you can test and report. Nucleus Soundlab and FXpansion collaborate again on the BFD Jazz and Funk three-drum kit ReFill for the Propellerhead Reason DAW. 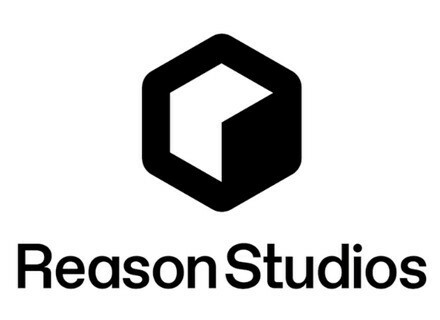 Propellerhead released a new update for its Reason DAW, which is now in version 8.2. Propellerhead launched today a special operation that gives new Reason acquirers the ability to download more than $250 of free Rack Extensions. The eighth version of the Propellerhead Reason DAW is now available, along with the new version of Reason Essentials. Blend, the collaborative music website, announces the support of projects created on the Propellerhead Reason DAW.